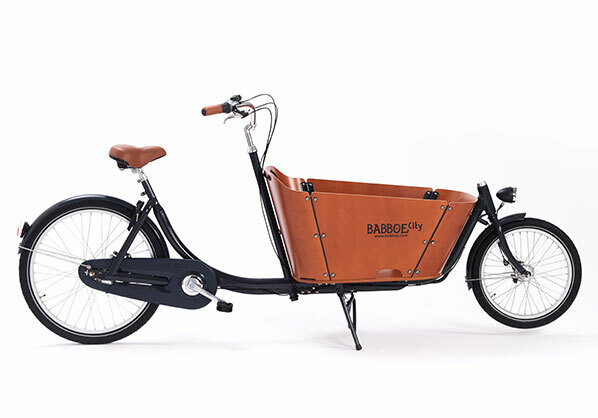 The Babboe City is the sleek two-wheel version of the classic Dutch cargo bike. 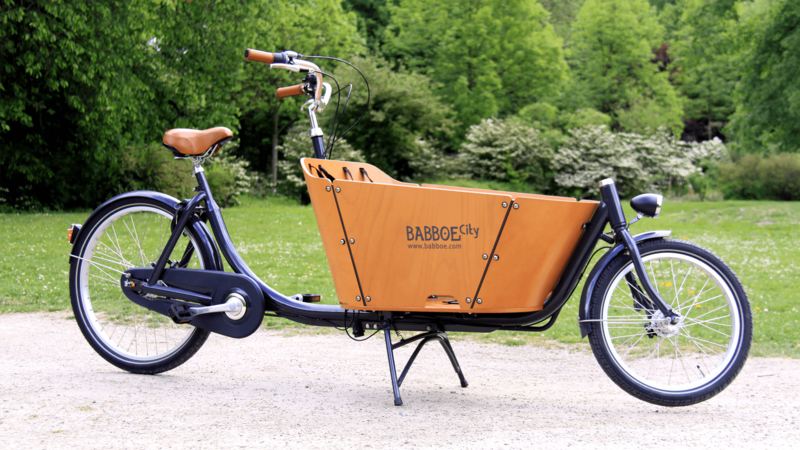 The striking beech wood container has smooth, curved corners and a high edge for added safety. 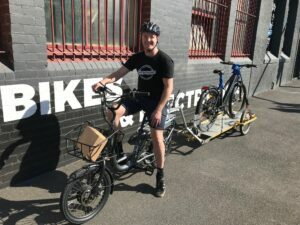 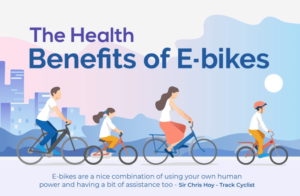 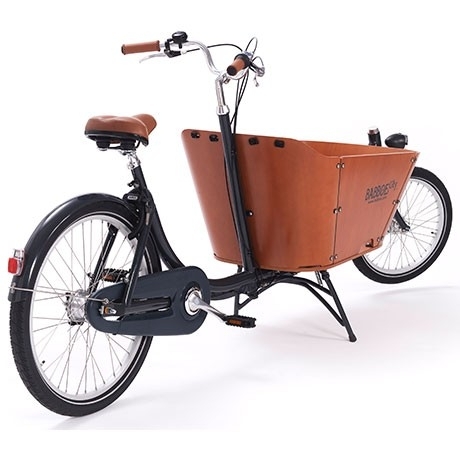 The tyres are extra wide, making the cargo bike even more comfortable for both the rider and any passengers by soaking up the bumps. 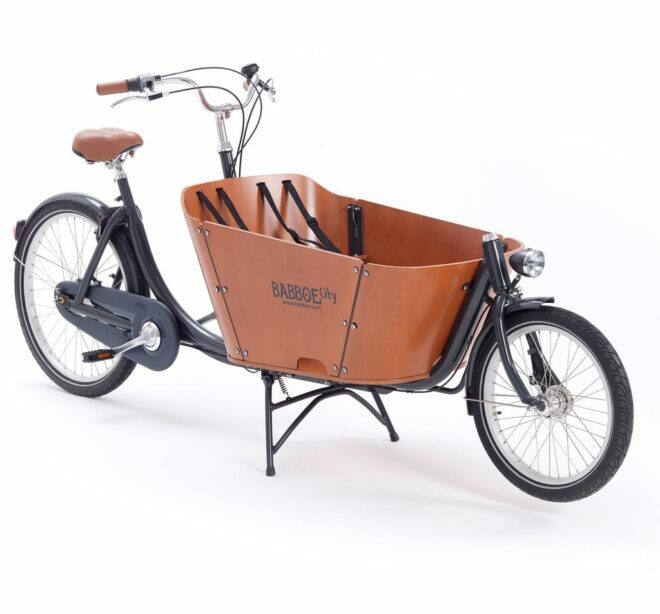 The colour combination of anthracite grey/cognac together with the cool varnished wooden container gives the Babboe City cargo bike a contemporary and chic look. It is a modern, stylish and convenient way to transport young children around town or the countryside. 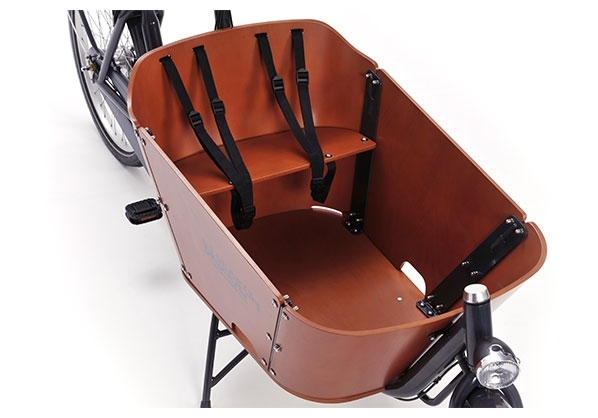 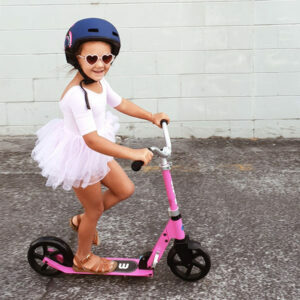 The low positioned cargo box and stable design make riding the Babboe City a blast!